The roots of West Coast Companies began 100 years ago, this Saturday, with the birth of Richard Leon Hayden, the father of our President. With the onset of the Great Depression, Richard, at the age of 14, decided to set off on his own in the hopes of easing the burden his parents felt in taking care of his nine younger siblings. 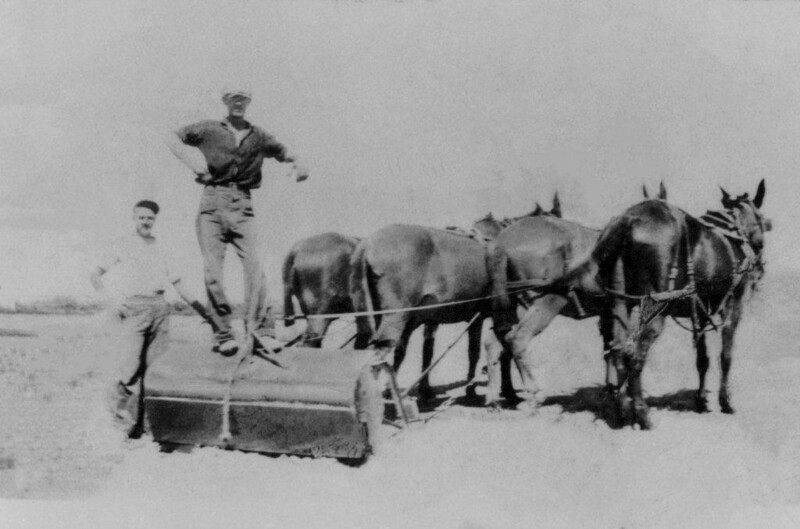 He began working area farms within Wisconsin and Minnesota; however, his ventures led him to ride underneath a train bound for Fairview, Montana. Upon his arrival, he started working on a sugar beet farm owned by Bill Noteboom. Soon after, the farmer’s daughter caught his eye which then lead to a lifelong marriage with Kathryn and 7 thriving children. 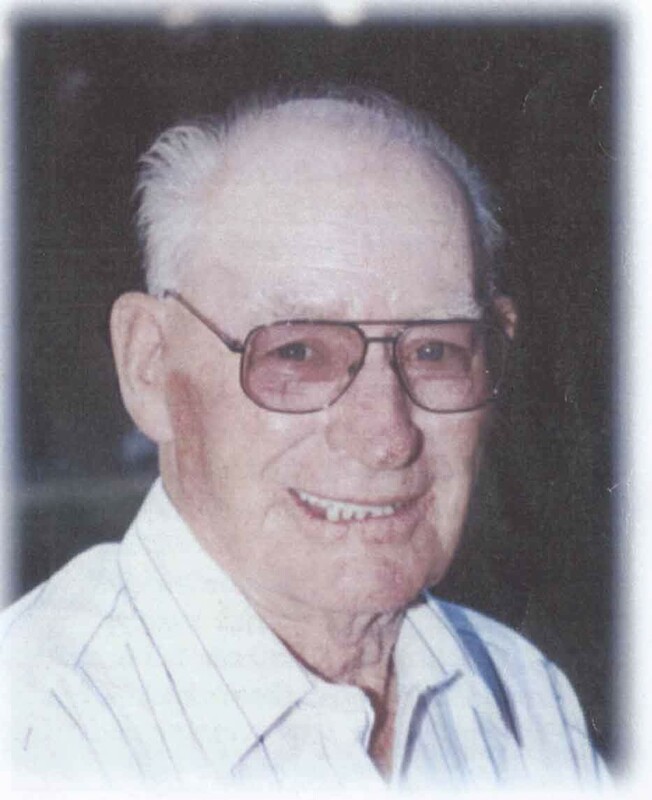 Richard continued to farm sugar beets until his passing at the age of 89. 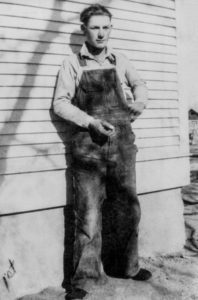 Working his father’s farm, our president learned the ins and outs of agriculture through hard work, trials, tribulation, grit, and determination. This insight is the cornerstone in our company’s mission to find the best equipment to assist in producing the highest quality product for our customers. We understand the sweat that goes into growing each crop and we don’t take it for granted when a customer entrusts our equipment to handle their product. Happy Birthday Grandpa. Thank you for making us who we are today.